Two of Scotland’s biggest plant hirers have invested a total of £8.5m in their JCB fleets. 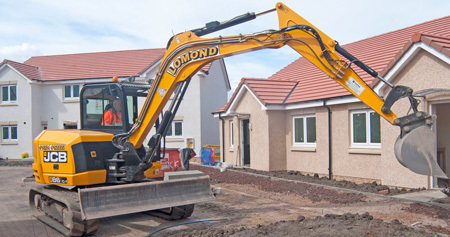 Falkirk firm Lomond Plant Hire has spent £6m on a package including some of the first new generation midi excavators to come off the production line while Ayrshire’s Blackwood Plant Hire have taken on 35 machines at a cost of £2.5m to strengthen its fleet to tackle a series of major projects. One of Lomond’s 86C-1 machines. 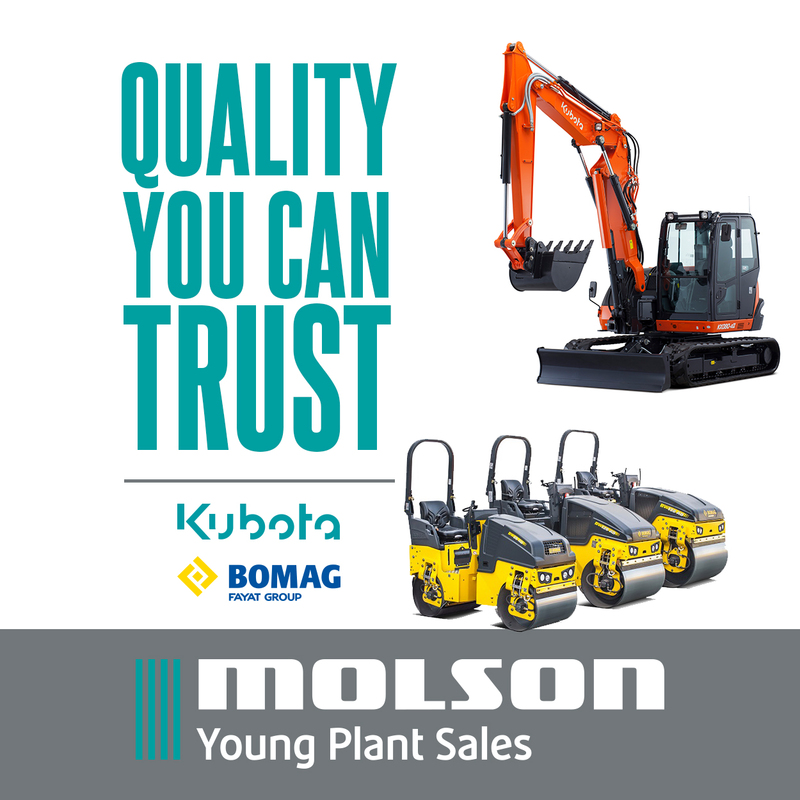 Lomond has taken more than 100 machines, almost half of which are new 85Z-1 and 86C-1 midis. It’s among the first companies to buy the models which were launched to the UK market in September. 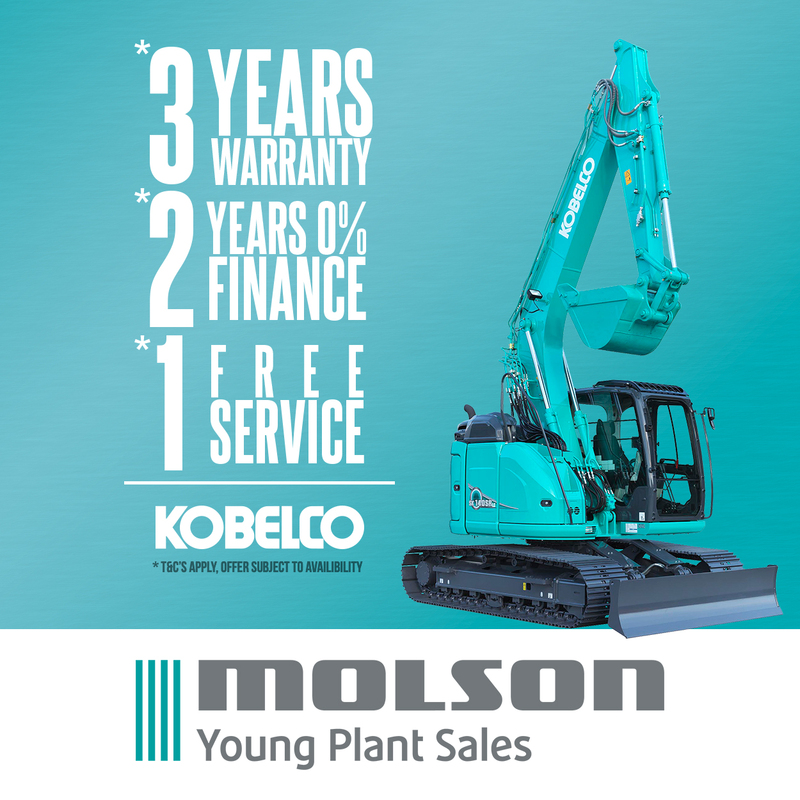 Also included in the deal are tracked and wheeled excavators, minis, Loadall telehandlers, backhoe loaders and tandem rollers. A high proportion of the kit will be used to stock a new depot on Merseyside. 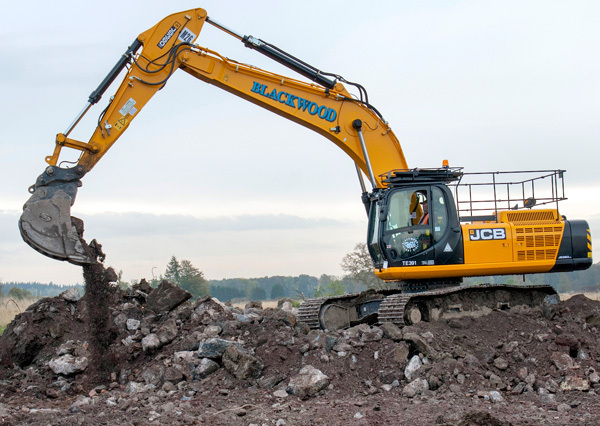 The Blackwood order covers 35 machines including 13-36 tonne tracked excavators, 3CX backhoe loaders, articulated dump trucks and Loadall telehandlers that will join a fleet of more than 200 machines, around 60% of which is JCB. A number of the new deliveries are already working on J Murphy & Son’s gas pipeline installation on the M8 in Glasgow. Around 60% of Blackwood’s fleet is JCB.